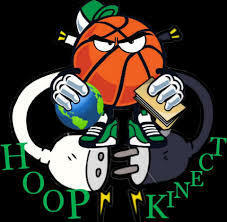 HoopKinect™️ is a program designed to kinect men and women basketball players with agents & teams. A great benefit of the HoopKinect program is that I have partnerships with over 40 agencies to help players to continue their career with agents and teams. I have helped more than 100 players to find jobs and agents.